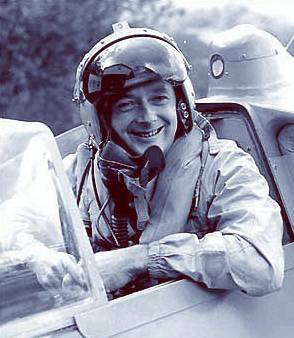 Travel across the lake with Phil Holt, professional after dinner speaker, into the charismatic, daring, and brave character that was Donald Campbell. There is much more to be told about Donald than the events at Coniston Water; he is the only man in history to hold both the world land and water speed records in the same year. Loved by 1950's & 60's Britain, find out what made the Campbell legend both on water and land. What pushed him to that final fateful attempt at the world water speed record? Using clever reconstruction, go behind the scenes of that fateful day in January 1967 to find the cause of the crash. Phil will finish, movingly, with the recovery of both Bluebird and Donald himself from Coniston Water and the restoration efforts currently underway. A great British icon and the perfect subject for all the family; impress your guests and invite Phil to present Across the Lake - the story of Donald Campbell at your next event. Contact Phil Holt, professional after dinner speaker, for more information about Across the lake – the story of Donald Campbell.